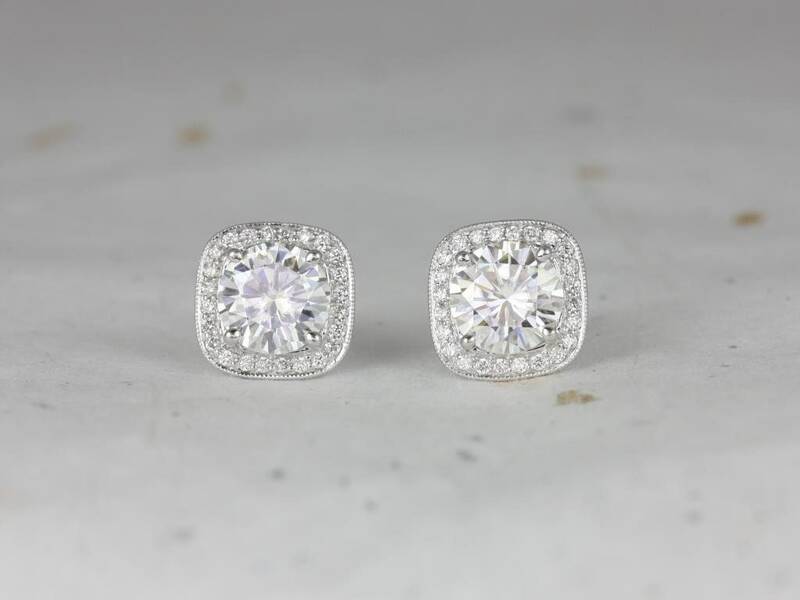 This simple yet interesting design is versatile for all occasions! 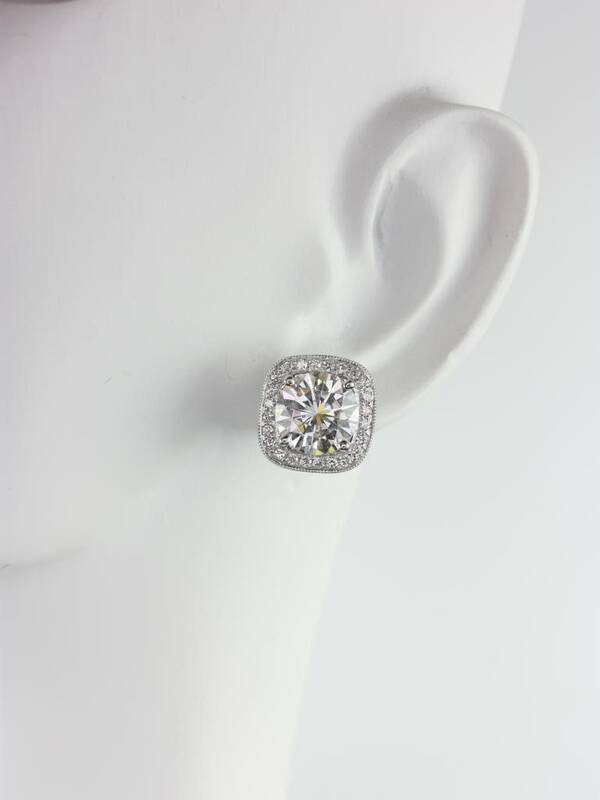 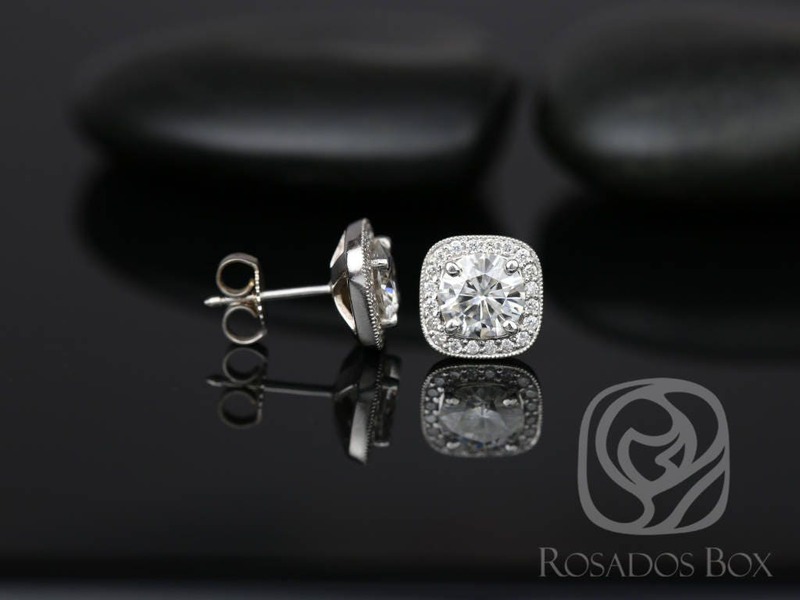 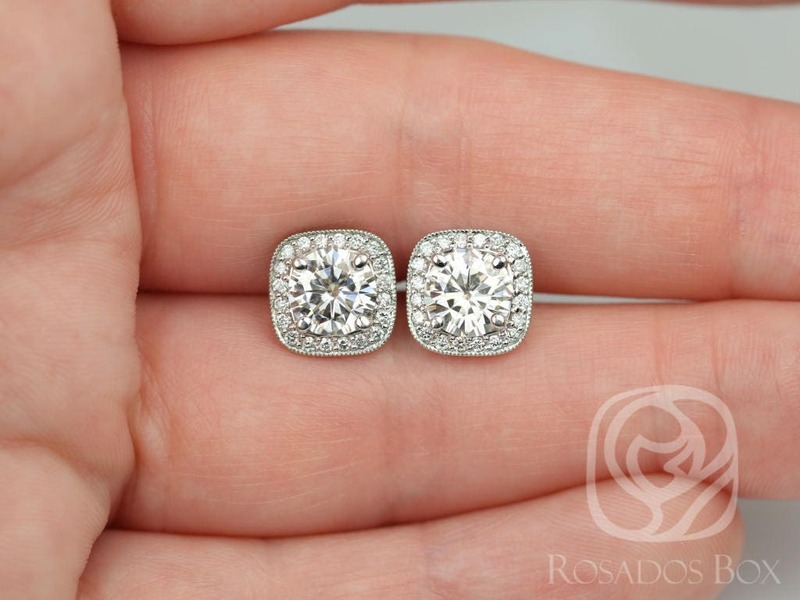 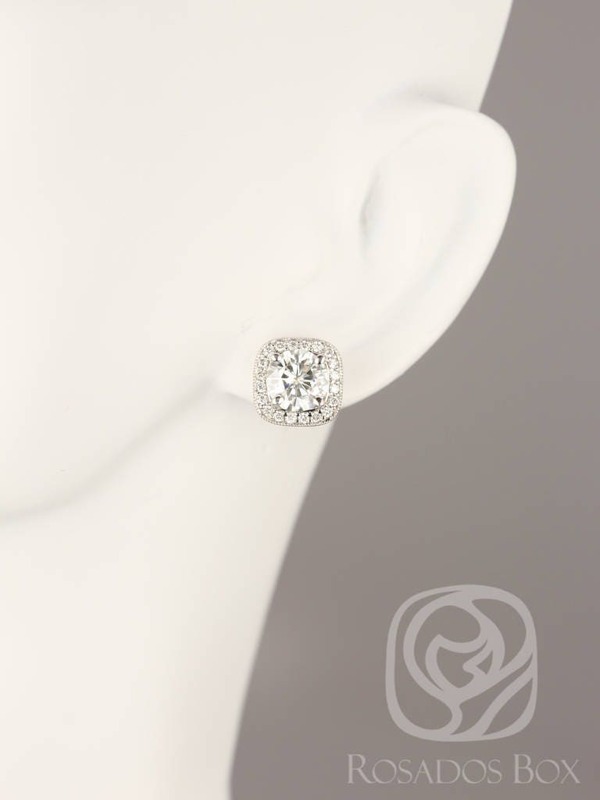 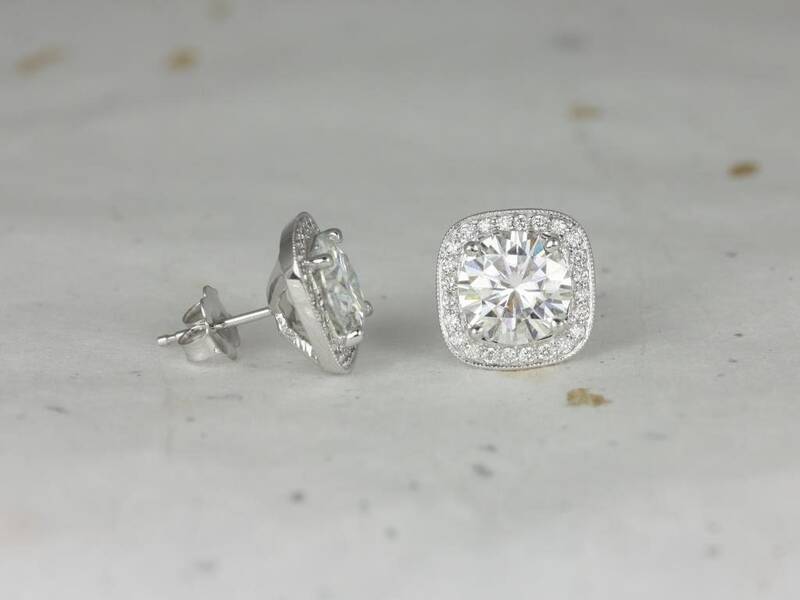 Delicate, classic, and stylish, these studs are great for everyday and every evening!! 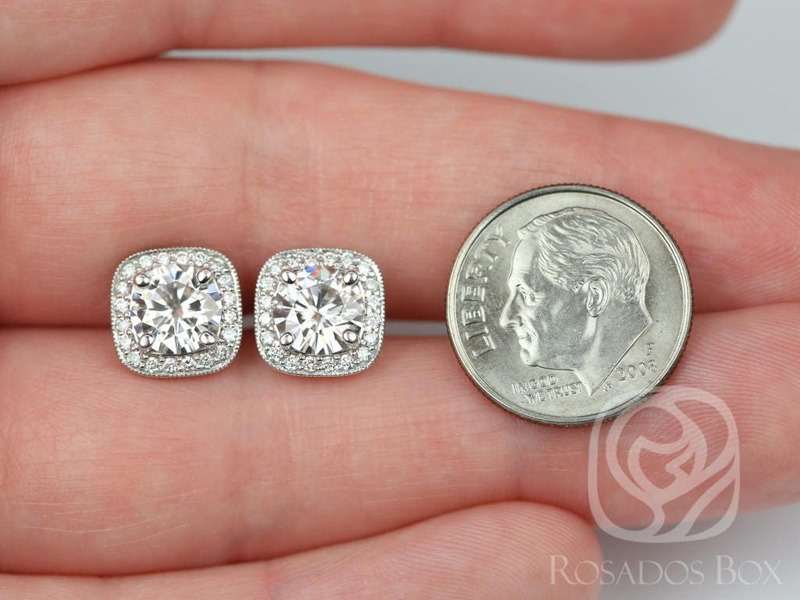 Pictures shown with 6.5mm (black photos) and 8mm (white photos). 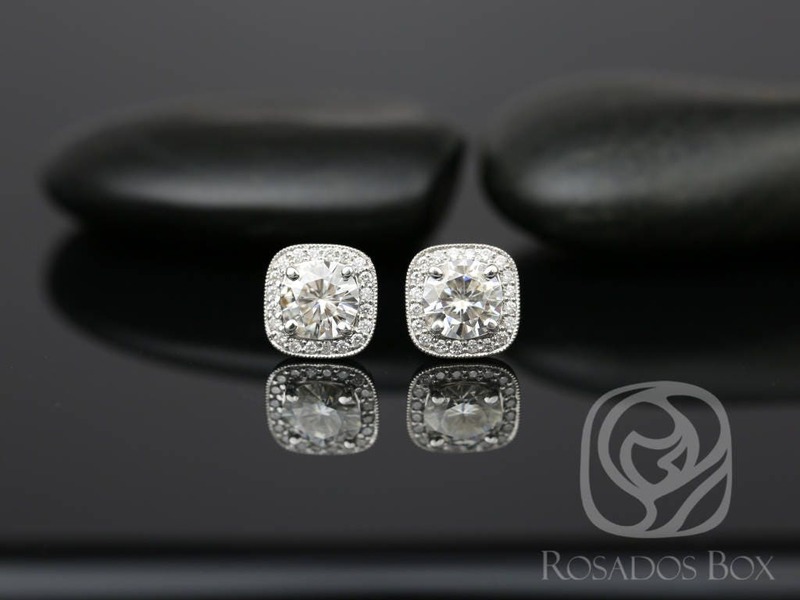 Metal available: 14kt white gold (as shown), 14kt/18kt white gold, 14kt/18kt yellow gold, 14kt rose gold, platinum.